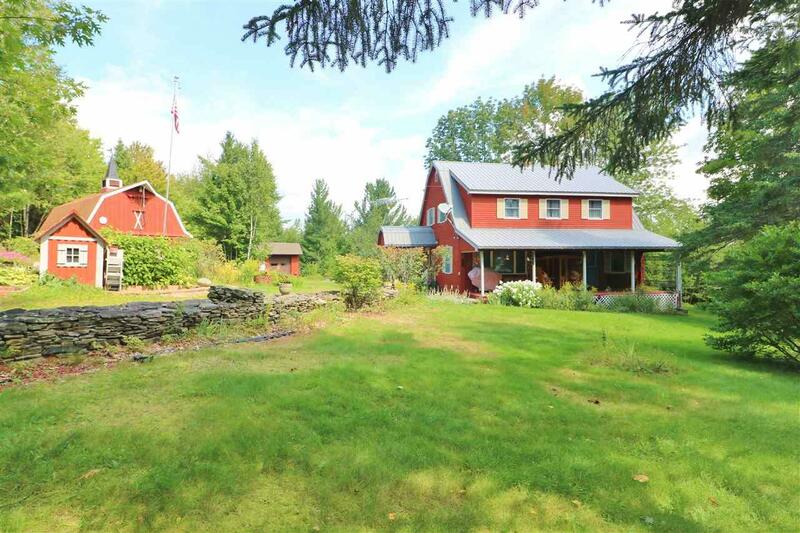 Country living at its best on 66 acres.Relax and destress on the farmer's porch of this charming New England home while enjoying the many flowers, apple trees and decorative working water wheel. 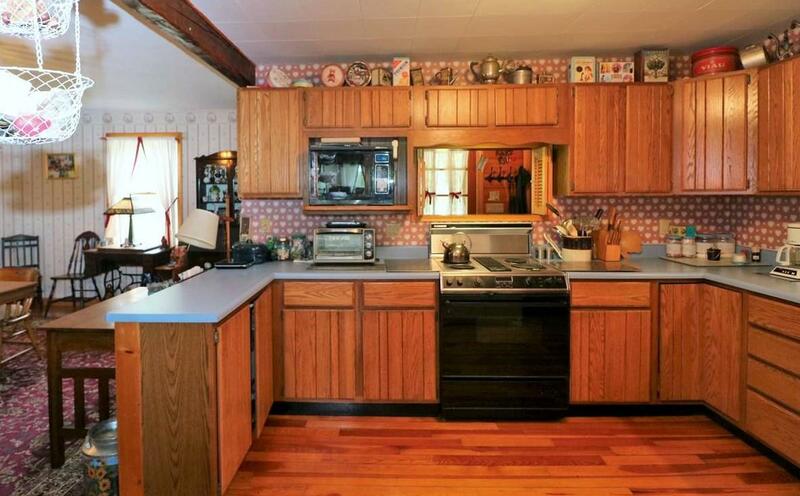 Inside hardwood floors and knotty pine walls welcome you. 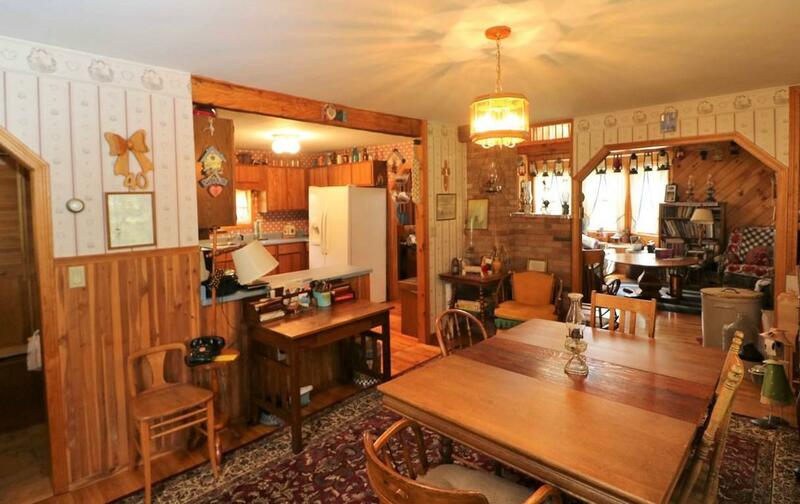 The living room features a bay window and eye-catching antique Burdett Smith parlor wood stove. The cathedral ceiling leads the eye upward to the surrounding loft area with 2 bedrooms, a large closet and plenty of room for placing additional beds for guests. Full cement floor basement. 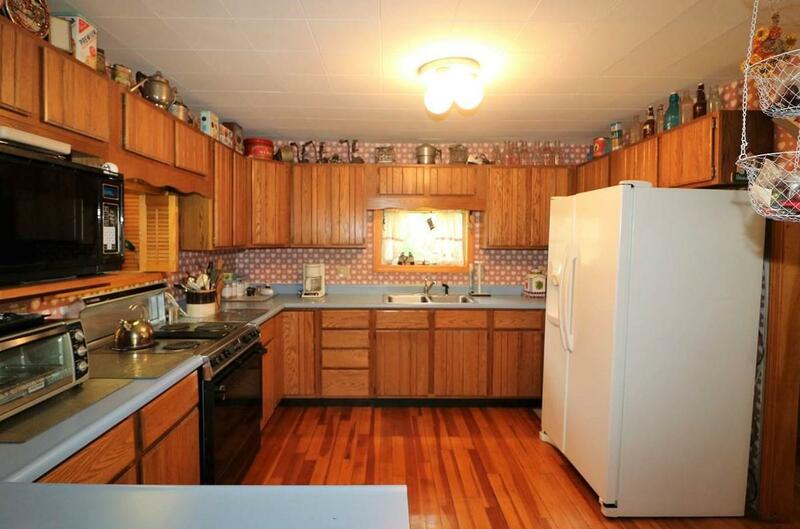 Appliances included and some furnishings may be negotiable. Plenty of storage opportunity in the large well maintained barn that has a second level, as well as in the detached 2 car garage. Property has easy access to snow machine trail. Courtesy of Susan Solar of Badger Realty North. © Copyright 2019 New England Real Estate Network, Inc. All rights reserved. This information is deemed reliable, but not guaranteed. The data relating to real estate displayed on this Site comes in part from the IDX Program of NEREN. The information being provided is for consumers’ personal, non-commercial use and may not be used for any purpose other than to identify prospective properties consumers may be interested in purchasing. Data last updated 2019-04-19T17:06:00.427.